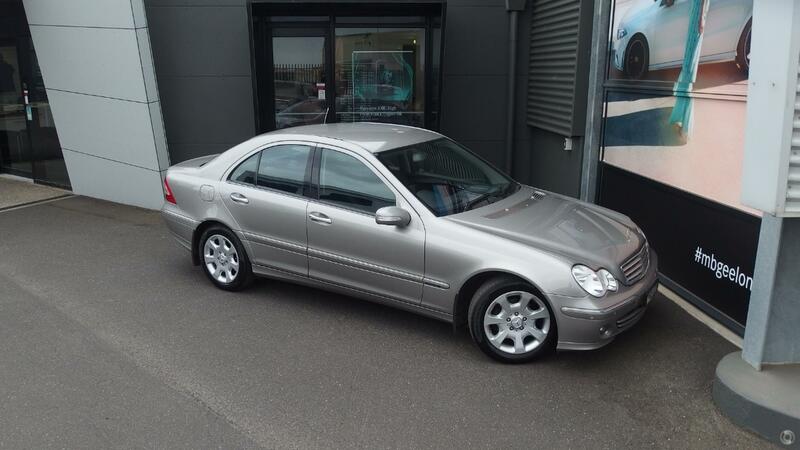 2006 C200, This Immaculate one owner C Class come with full Mercedes Benz Dealer Service History, Elegance Styling, Front and Rear Parking Sensors, Climate Control, 17" Alloy Wheels, 5 Speed Automatic Transmission, Cruse Control, Automatic Headlamps and much more. Buy with confidence from an award winning Mercedes Benz Dealership. We are conveniently located just 45 minutes from the West Gate Bridge. Simply click Send Enquiry and one of our friendly knowledgeable sales staff will give you a call to arrange an inspection and test drive, we will even bring the car to you. Mercedes-Benz Finance available. Trade-in's welcome.